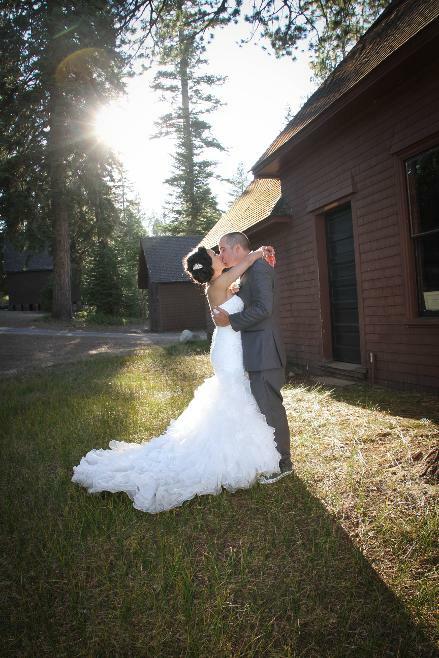 "Coming from out of town, we didn't have the opportunity to meet Jerrine until the day of our wedding, but right away we felt comfortable. Jerrine is very friendly, calm, and professional. ​Before the big day, Jerrine took the time to speak with us about our must have shots and helped us put together a timeline with our wedding coordinator. She was incredible helpful and made us feel like we were in experienced, capable hands. Jerrine sent us our photos exactly 8 weeks after our wedding. As we go through the photos it feels like we reliving the day. We opted not to have a videographer and I don't regret saving the money because the photos really captured the mood, spirit and love on that day. We love how all the photos came out and Jerrine's editing choices. Our experience with ​Jerrine was exceptional and I would recommend ​her to anyone who wants a professional and talented photographer to capture their memories.​ ​Thank you Jerrine!​​"
"I Deux Photography was awesome. Jerrine listened to our wishes and ran with them. We never had to worry about the photography. Now we have a whole collection of memories thanks to I Deux. Money well spent!" 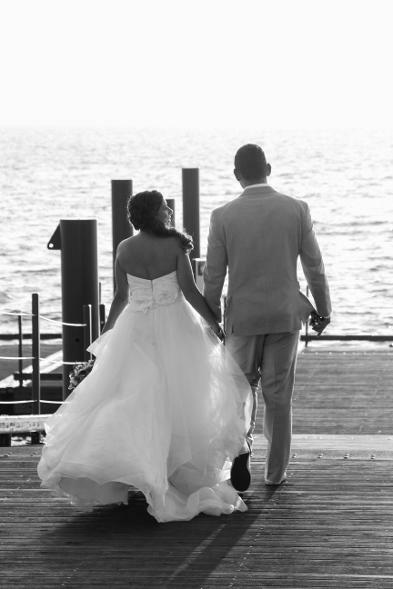 "Choosing i Deux Photography was the easiest decision for the entire wedding planning and bridal experience. The talent and commitment far surpasses and other and price was under cost for the beautiful end results rendered. Out album of photos taken tells the story from start to finish without missing any moment. Our children will flip through the many pages and feel like they were there as our guest. We could not have asked for anything more." "Finding the right photographer wasn't a part of wedding planning I was looking forward too. Finding someone who would share & capture every special moment, create incredible memories without being intrusive but instead add to the joy of the day, and still have the photos ready in a fair amount of time seemed impossible. Jerrine did all of those things. She was comfortable to meet with & incredible the day of. She really went out of her way to help us relax & create beautiful memories. I couldn't have been more happy with her or recommend her to anyone looking for a photographer. Thank you again Jerrine!" 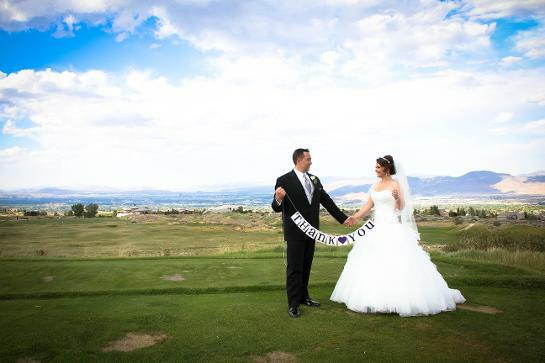 "Jerrine was so wonderful before, during,and after our wedding! From the moment we began discussing all things photography she put all our worries to rest with her incredible talent and experience. She was more than just our photographer but also a makeup consultant, coordinator, dress bustler, and fix any stray pieces of hair advise giver. 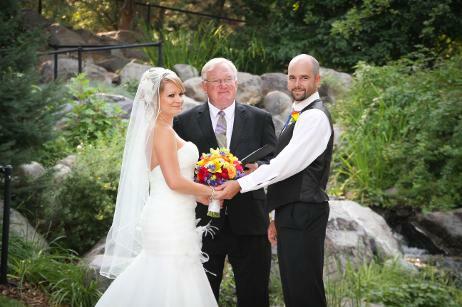 Our wedding pictures were ready for pick up in a timely manner and met and exceeded ALL of our expectations. Not only do we own every picture, but the quality, creativity, and professionalism is beyond anything we could have dreamt. Jerrine filled our hearts with ease and our walls with beautiful pictures." "Jerrine is an excellent photographer who wants to ensure you not only get the most out of your wedding day photos, but your whole wedding experience down to the littlest detail. She helped with the planning and organization of our wedding and also made sure everything was perfect the day of. She even calmed the bride’s nerves a bit by just simply going over the plan for the ceremony, explaining how everything would go and just showing an interest in our wedding day. Jerrine captured all of the special moments of our ceremony and reception with such perfection that when we look at our wedding photos it is like re-living the day all over again. She was also very efficient in not taking too much time away from our guests with family photos, but captured those precious family moments without cutting corners. Jerrine is an excellent photographer who goes above and beyond the expectations of wedding photography. My husband and I look forward to having her photograph our growing family in the near future." 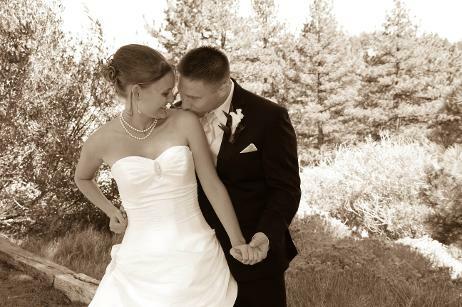 "Jerrine is a talented and artistic photographer and we were lucky that she was available for hire on our wedding day. She was able to capture the meaningful and memorable shots but by blending into the crowd without adding ANY undue stress. Michael and I were married in Tahoma and really wanted a photographer that would fully engage in the most special day of our lives. When our wedding started late, we were doubtful of how many good pics we would get around the lake and sunset, but Jerrine's creativity led to some amazing photos. She was very responsive when we needed anything and also just really nice to be around. The detail and quality of her work is impeccable." 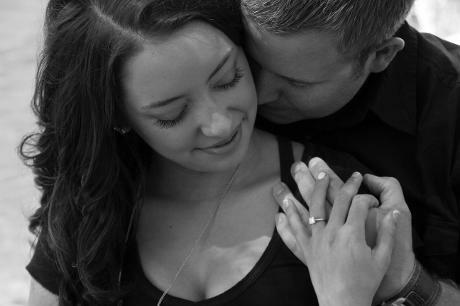 "We loved working with Jerrine as our engagement and wedding photographer! We thought that our engagement session would be awkward, but Jerrine calmed our nerves and had fabulous ideas for our poses. She was quick to respond to every question by phone or email, incorporated the poses and looks that we liked into our photos, and had our photos ready soon after our wedding. We have so many amazing pictures from both our engagement session and our wedding, it was hard to choose which ones are our favorites! With wedding planning being so stressful, it was nice to know that we could count on the professional experience of Jerrine to capture every detail of our big day. We recommend her to everyone we know and look forward to working with her again for future life celebrations!" 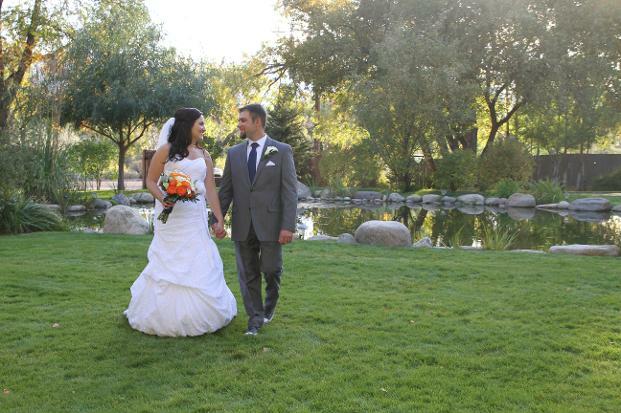 "Jerrine at iDeux Photography was the best recommendation we got during our wedding planning. Just looking over the website it's easy to see your working with a true professional who loves what they do every day. With great availability and the best working knowledge of our venue the pictures turned out amazing. We had two photographers to make sure and get all the shots we could want. Not a moment was missed. With over 1200 images to view it's hard to have a favorite. The value of pictures is priceless they truly are worth a thousand words. 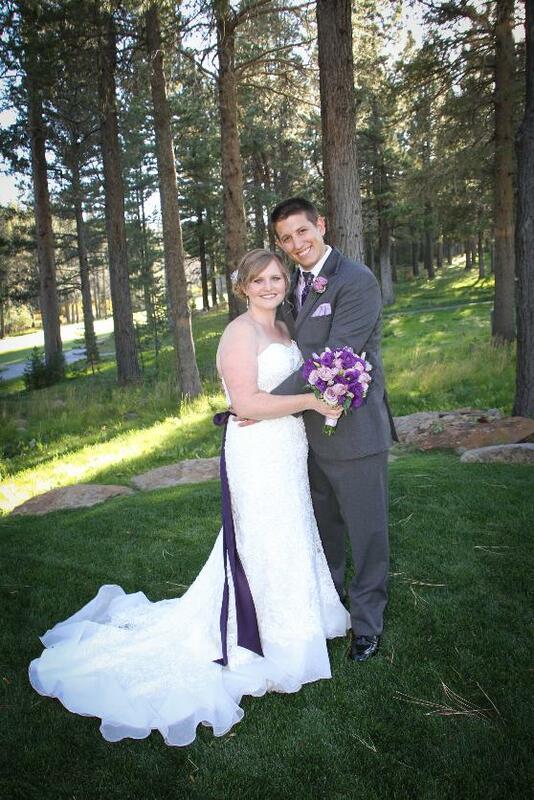 We will not hesitate to use iDeux for all our family pictures and events."